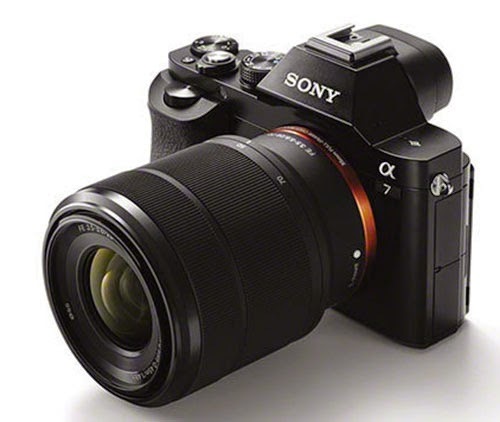 Sony's A7s is out for months now and so many reviews and videos out there on the net. Therefore now we can say very clearly what this camera is truly capable of. I love sensitivity, Sony delivered that in A7s. The capability of capturing usable frames in very low light in this camera is incredible. Philip Bloom showed us how much capable A7s is in capturing low light, it is simply mind blowing. The S-Log is brilliant feature although there are some limits in using it. The ergonomics is not too bad. Looks like mirrorless design is going to be the dominant feature for the future dslrs. However there are some tradeoffs. I'll discuss two of them. A user has to spend around $2000 extra for a 4K external recorder on top of the camera price of $3000 to shoot 4k video which makes a minimum system costs around $5000. This fact is being ignored by many. There is only 8 bit 4:2:2 colour depth for both HD and 4K recording which may cause some issues while grading. It is terribly visible even for simple moves. Even after doing some tweaking, as suggested by Philip Bloom in his review, the jello effect can still be very much visible. Although the full frame sensor is very good for low light but the jello effect is a huge tradeoff. 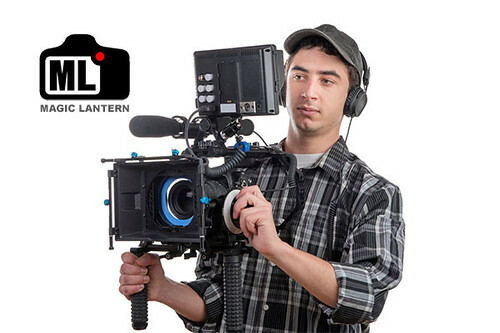 In fact this camera can be useless in shooting action movie/video where you need be handheld most of the time and do lots of panning. Interestingly neither the promotional video released by Sony, nor in the video reviews made by Philip Bloom and Den Lennie have any movement at all. The reason is unknown. Maintaining focus is likely to be challenging in this camera along with other full frame dslrs. Looks like Den struggled a bit in maintaining focus while shooting on the boat. At around 2.18 of the video below he seemed to lose focus. 01. Joe Marine: Does the $2,500 Sony a7S Have Dynamic Range Similar to an ARRI ALEXA? 02. Robert Hardy: Rolling Shutter: How Does the Sony a7S Compare to Everything Else?